Drs. Davis and Garofolo enjoy all aspects of veterinary medicine and have a great deal of experience in orthopedic and soft tissue surgery. 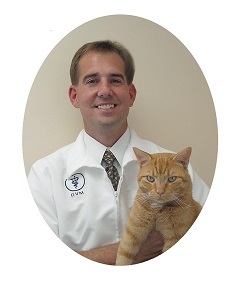 Dr. Daniel J. Davis is a 1994 graduate of Auburn University College of Veterinary Medicine. Upon graduation, Dr. Davis practiced at the Grants Lick Veterinary Hospital and its branch office in Pendleton County. Dr. Paul A. Garofolo is a 1986 graduate of Auburn University. 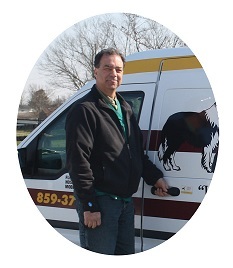 He was previously the owner and veterinarian at the Shelby Street and Grants Lick Veterinary Hospitals. Pictured: Dr. Garofolo next to the veterinary mobile unit. Dr. Allison Shepherd is a graduate of Tuskegee Veterinary College. 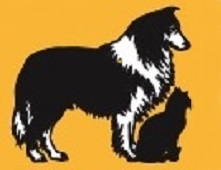 Dr. Shepherd comes to us with many years of veterinary emergency experience. She married her high school sweetheart, Brice, and they have two daughters. Allison enjoys gardening and cooking. Their family enjoys spending time with their multiple dogs and cats.